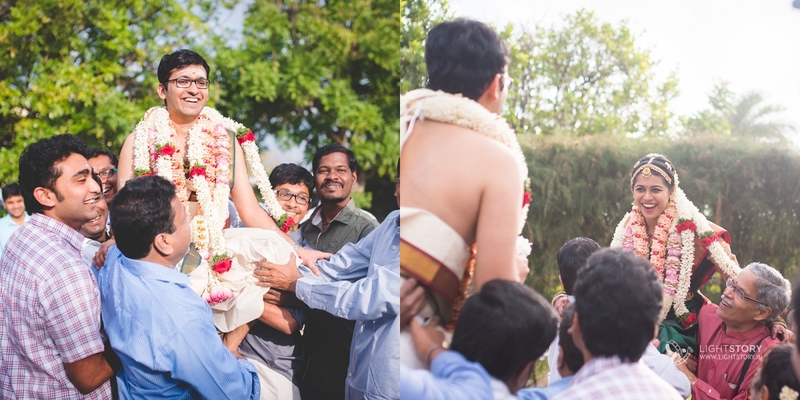 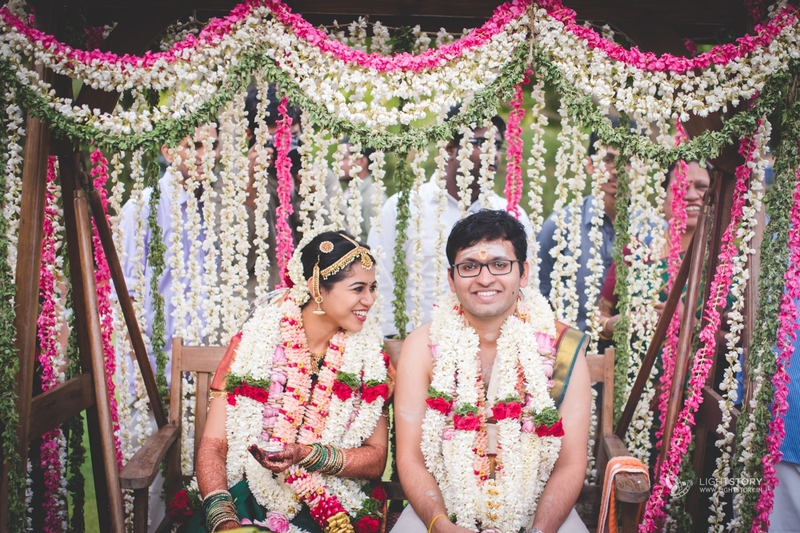 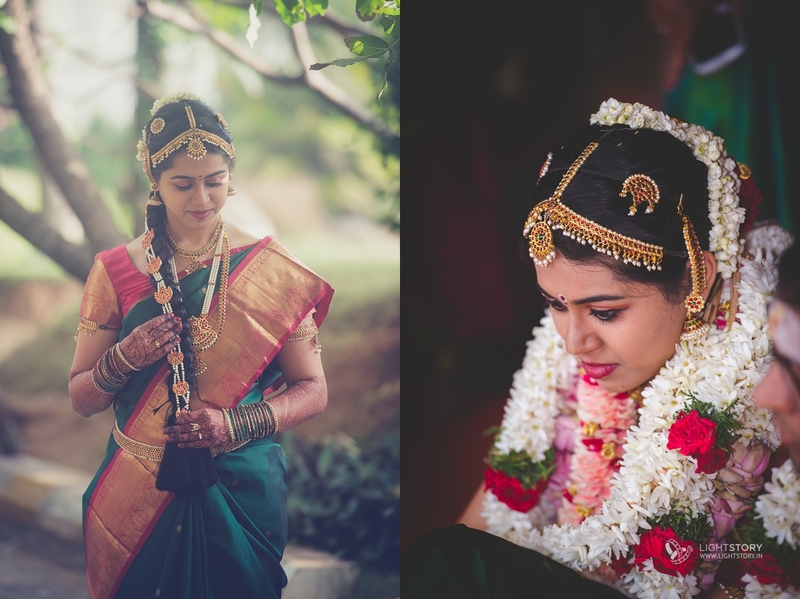 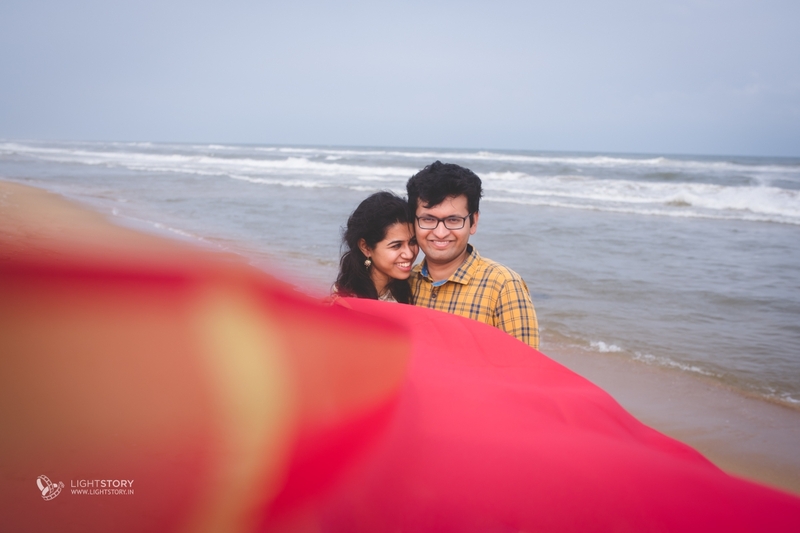 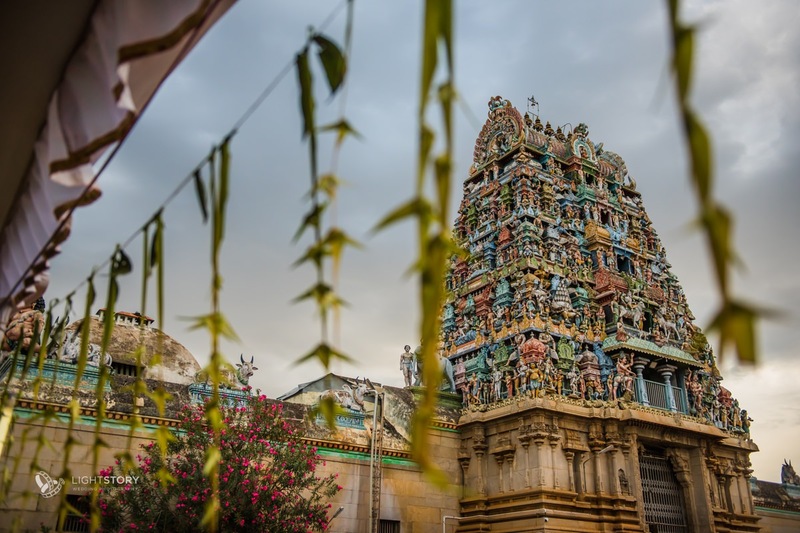 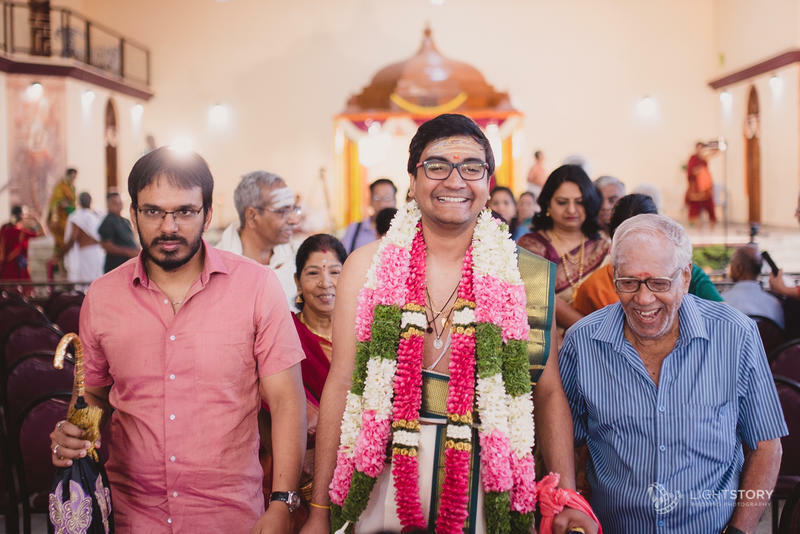 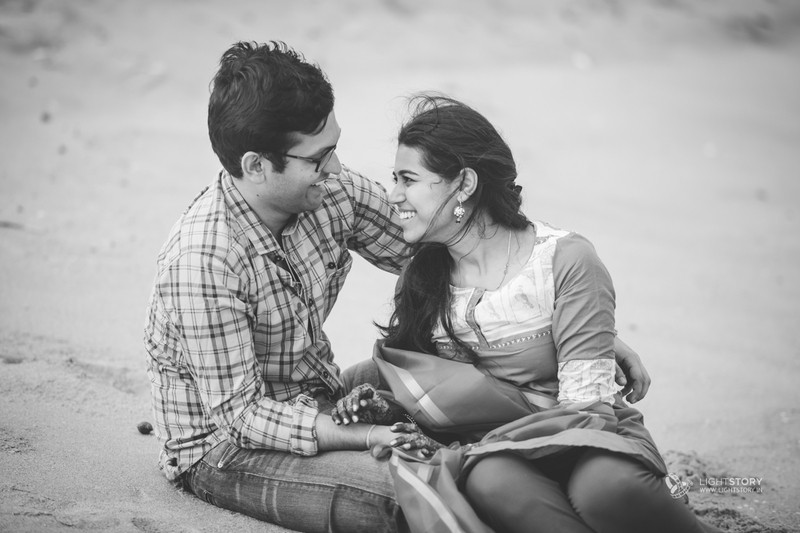 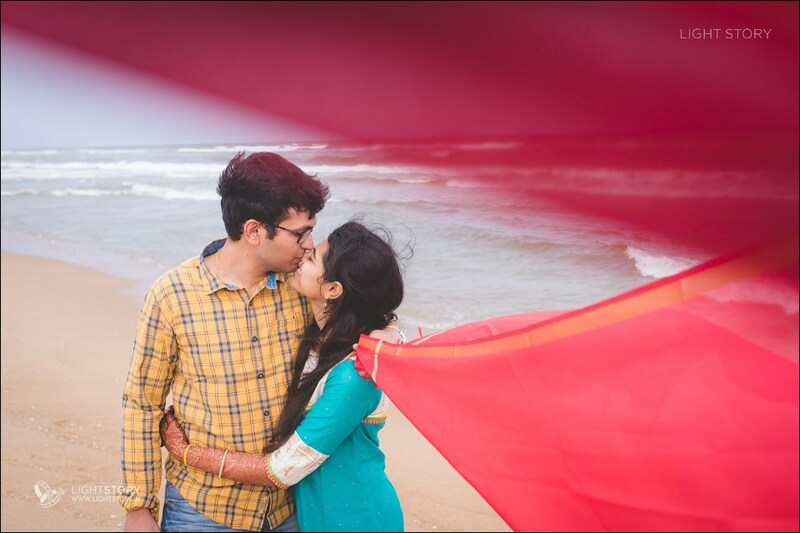 What I loved best about Pavithra and Sriniketh was their sense of humor – when I asked srinketh what he liked best about the wedding, he remarked wryly, “I’m a man – I’m looking forward to life after the wedding”. 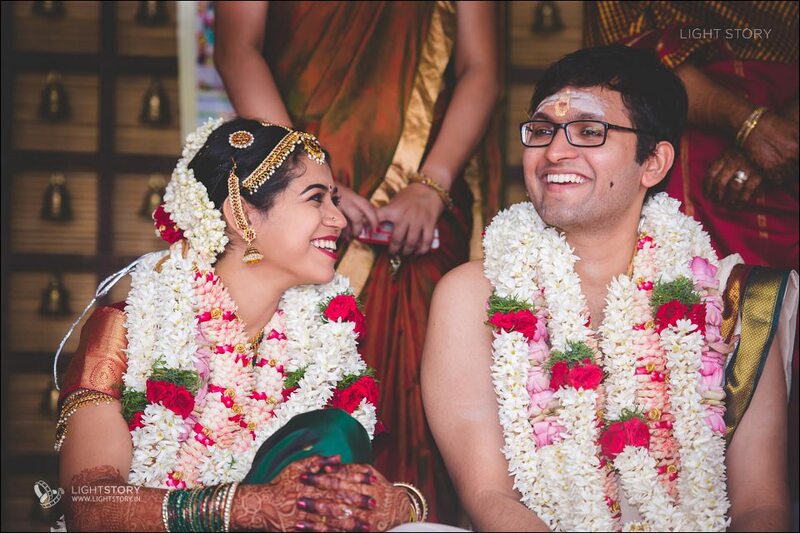 An intimate Tamil Brahmin wedding, two families very happy that their bright children had found each other, the wedding made even more special with their friends’ presence who had traveled all the way from Switzerland and the USA, the groom and bride radiant in their happiness, some very good food (hey! 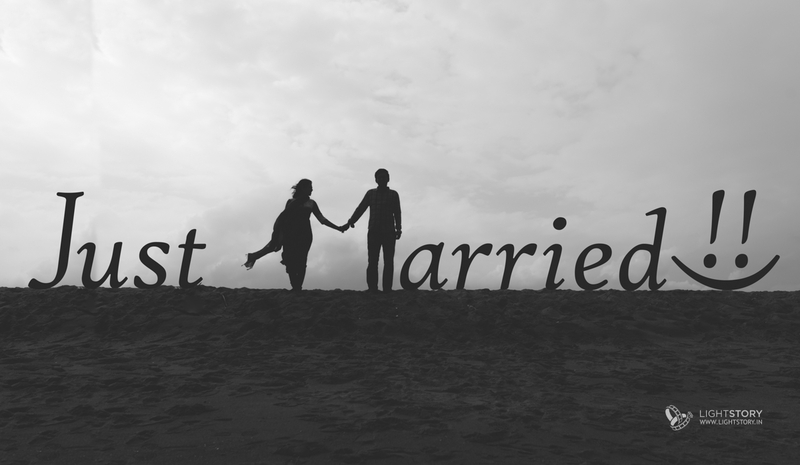 this is important) made for great moments of capture. 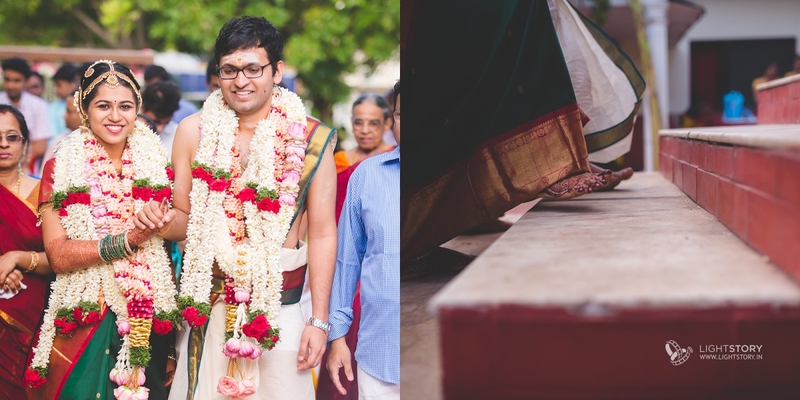 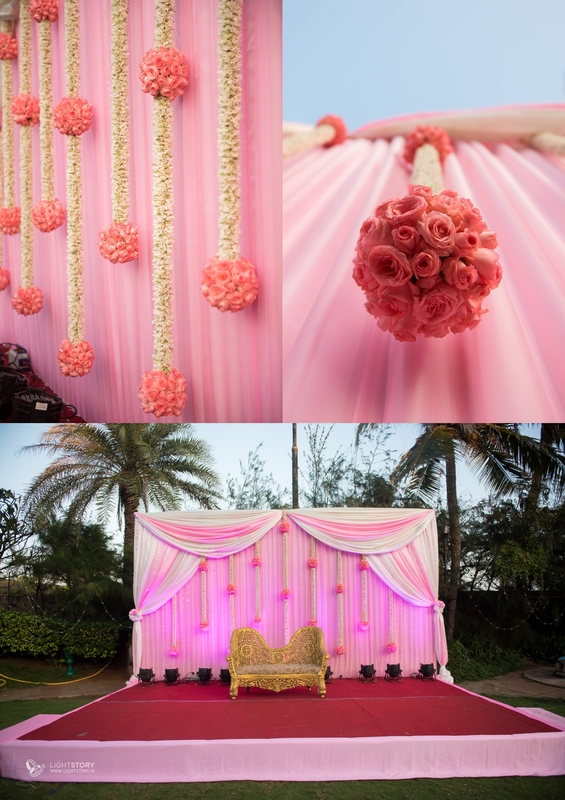 The groom and bride had paid great attention to detail, it must have been a challenge coordinating from afar, but they pulled it off admirably – the venue looked splendid! 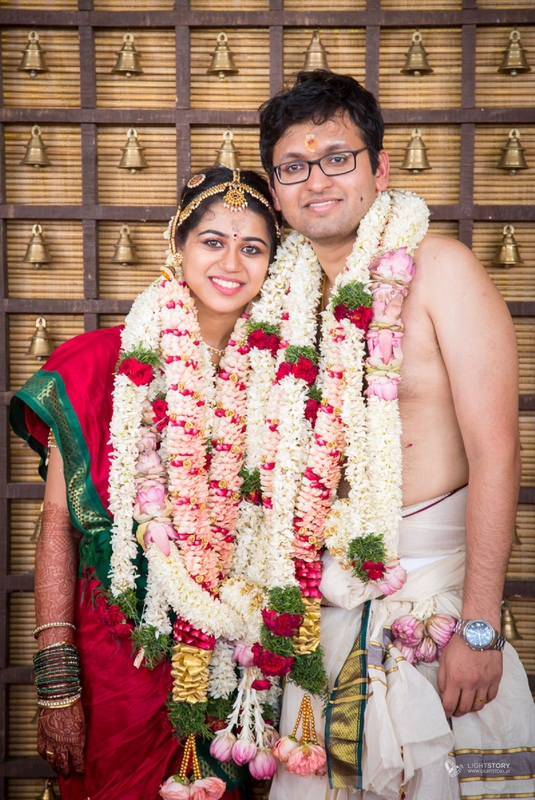 Sriniketh, an avid cricketer, would know better – but sometimes it’s nice that life is not like a game of cricket – Pavithra and Sriniketh are both winners for having found each other. 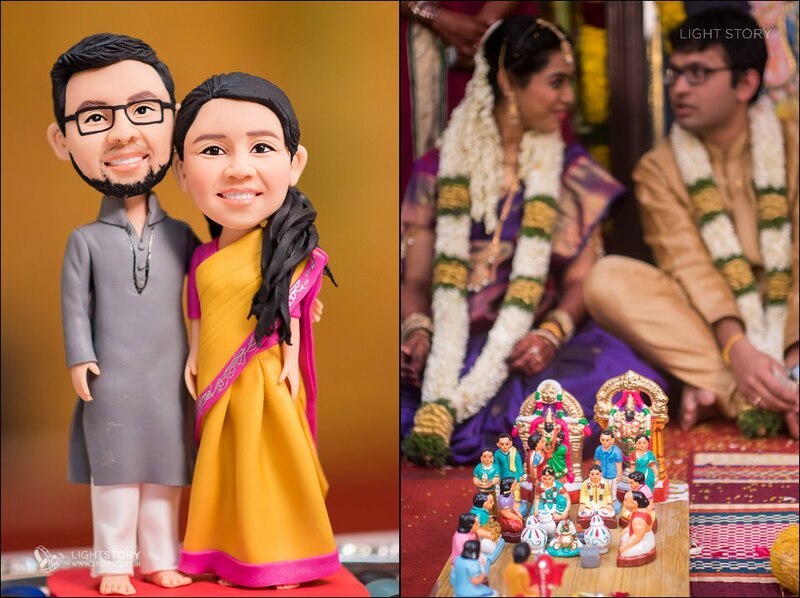 Light Story wishes the lovely couple a very happy, healthy, long innings of togetherness!